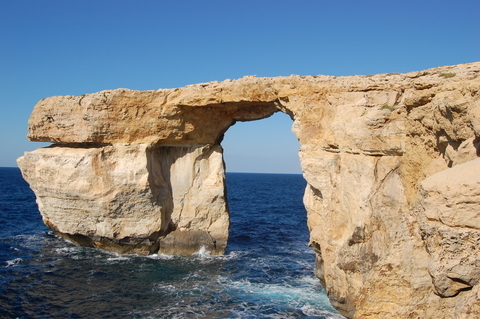 Malta Resident Permit Requirements – You will be directed to another page. Malta has over 7,000 years of rich history. These islands are rich in tradition and culture. If you go there you will see the remains of the golden Neolithic period, which includes mysterious temples constructed to pay homage to the goddess of fertility. Great empires have all left their mark on Malta, including the the Carthaginians, Phoenicians, Romans and the Byzantines. Malta is part of the Schengen Area, so normal Schengen visa rules apply. Ground zero for Malta visa information can be found at the Malta Ministry of Foreign Affairs. This is a really good site with a lot of helpful information. Other than my site, it is a good one stop shop for Malta visa information.